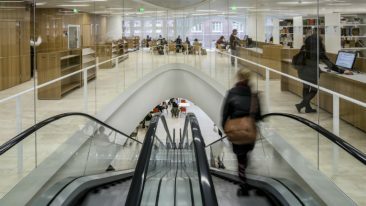 Students attending Aalto University’s diverse range of faculties are stacking the cards in their favour, according to the global employability ranking. 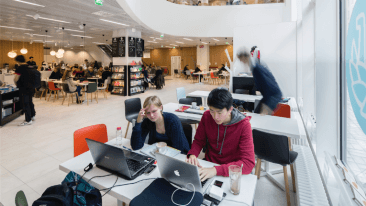 The University of Helsinki and Aalto University have been listed on the Global University Employability Ranking 2018. The ranking, designed by HR consultancy Emerging and published by Times Higher Education, includes 250 universities from 41 countries voted for by recruiters from top companies worldwide. The only two universities from Finland to make the list were the University of Helsinki, coming in at 48th, and Aalto University, coming in at 140th. US universities dominated the ranking, with Harvard University in first, the California Institute of Technology in second and the Massachusetts Institute of Technology in third place. The UK’s University of Cambridge then squeezed in at fourth, before Stanford University from the US rounded out the top five. 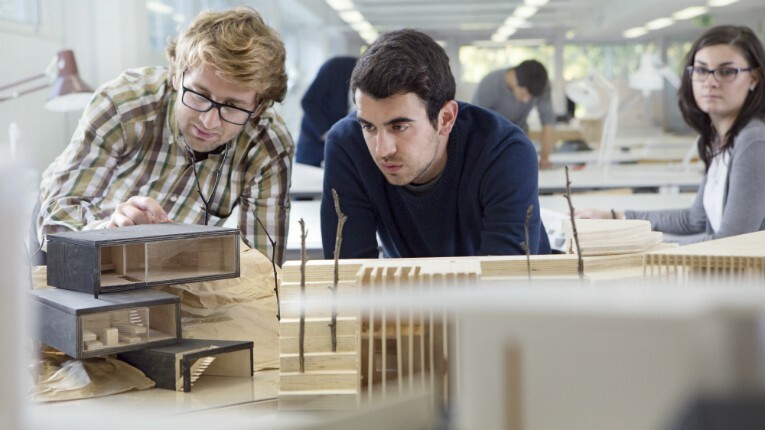 Along with universities from the US and UK, higher education institutions from France, Germany and China were some of the best represented in the ranking. 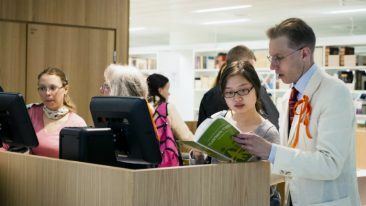 The Finnish duo have also compared well in previous Times Higher Education rankings and were the best performing Finnish universities in the World University Rankings last year, with Aalto also featuring in the world’s top young university ranking for 2017.